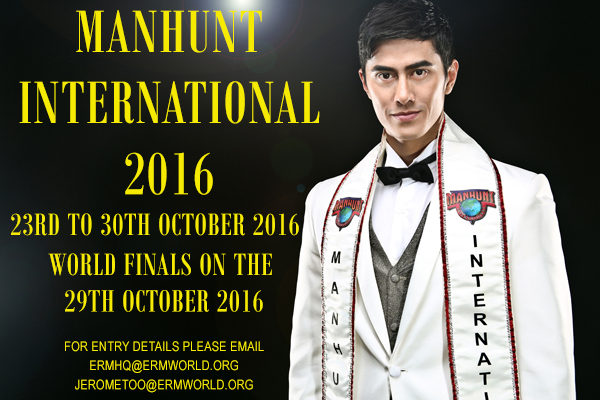 Manhunt International is back this year starting from 23rd October to the 30th October 2016. The World Final is on the 29th October in Shenzhen, China. The last time it happened was in 2014 where June Macasaet from the Philippines won the prestigious title. Touted as the world’s longest and oldest male pageant, this year is going to bigger and better. 52 countries have been confirmed for the contest. Take a look the contestants. Do vote for your favourite contestants at the end of contestants gallery (this is a fan vote and not related to the pageant).